Retirement Planning Mistakes – why go through the pain? Here are some obvious retirement planning mistakes ... don't repeat them. ​The first mistake is not simply not planning! Do you know how much you need to retire? If not, remember that retirement is a long term undertaking which may last for 30 to 40 years. Not taking personal responsibility for your retirement plan. Thinking that someone else will do it for you or that it will be taken care of by your financial or investment advisor. Just remember they are working on their own retirement plan … and you are financing it. Generally pension related businesses are not renowned for employing too many “Mother Theresa's”. Not taking enough care in finding a financial guide. Find a professional who specialises in retirement finance and you can trust to advise you. Find one in the same way you would an employee you would trust with your business. Understand exactly what you are looking for, interview them, get references, Google them and then trust them to prepare your map and directions. But you'll be driving the automobile. Not educating yourself or finding a trusted friend or family member who can understand the advice you are given. If you have any doubts or don't fully understand get a second opinion. Not starting your retirement planning early enough. The power of compounding is awesome if given long enough time to work. If you start saving when you are young you don't have to be tempted to invest in risky investments to try and catch up. Cashing out any of your pension plan early. Being tempted at some time in your career to take the cash. Not taking maximum benefit from tax breaks for pension investments. "Invest a few moments in thinking. It will pay good interest"
Believing some of the trite investment sayings like “invest and hold” or “time in the market is more important than timing the market”. There is a time and a place for both .. just understand which time for which! Planning for the future assuming it will be just like the past. The world is undergoing rapid social, economic and political change. The only thing you can be sure of is that the future wont be like the past. Eliminate all obvious mistakes. As even with careful planning things will go wrong and there will be unforeseen disasters. Never forget people who have written goals are vastly more financially successful than those that don't. 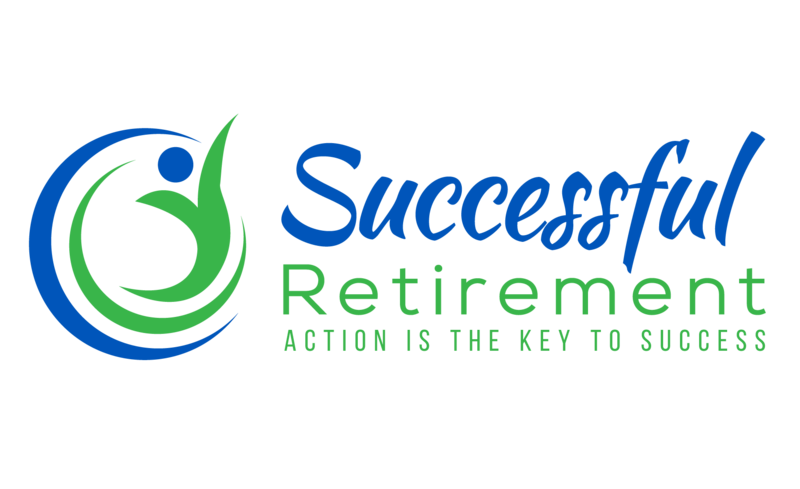 Ongoing goal setting and focus will be a critical part of your successful retirement. One program that I've found helped me with my life planning, setting goals and keeping focused is simple•ology - it is simple but it works.